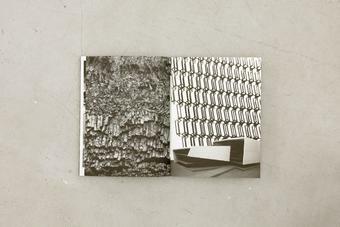 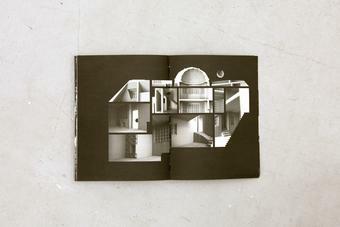 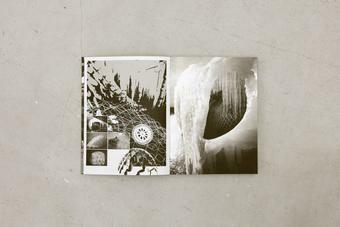 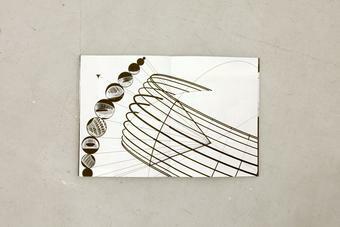 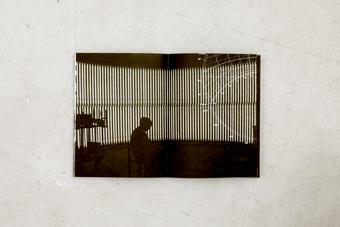 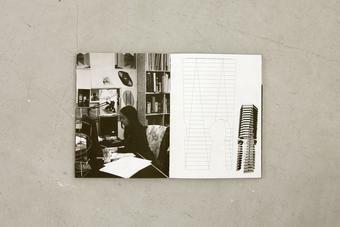 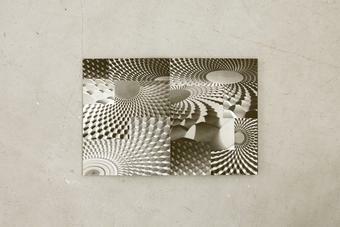 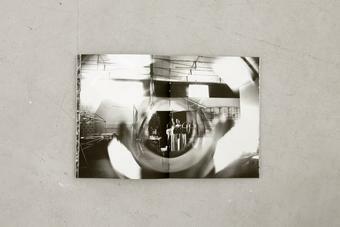 An entirely in-house production, this artist’s book focuses on a selection of projects, most under development at Studio Olafur Eliasson in late 2006 and early 2007. 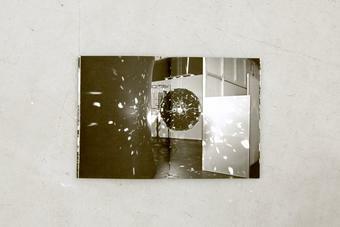 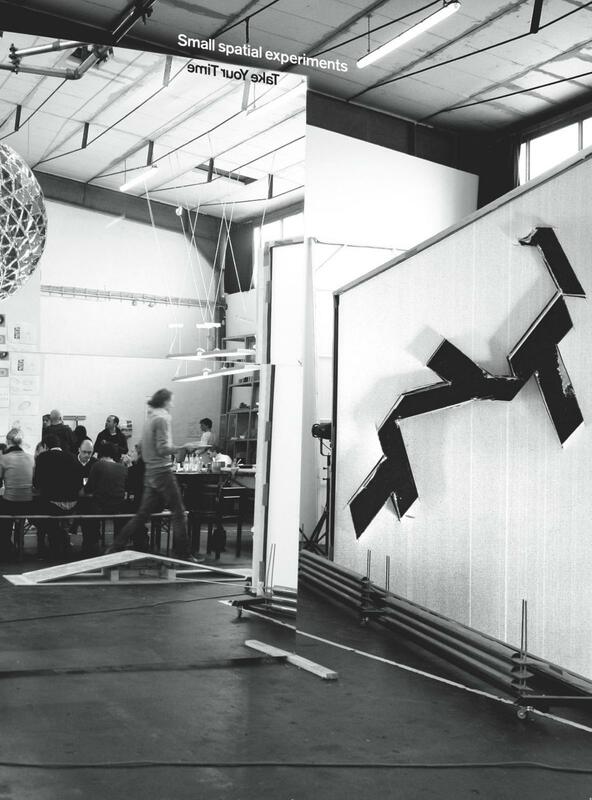 With no text, the book offers readers a journey through dense visual material, consisting of b/w photographs, sometimes overlaid with drawings, charts, renderings, or collage-like cut-outs into the practice of Eliasson and his studio. 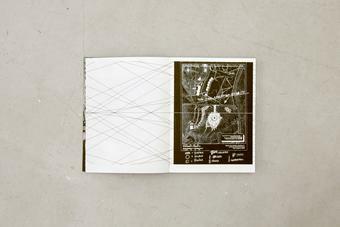 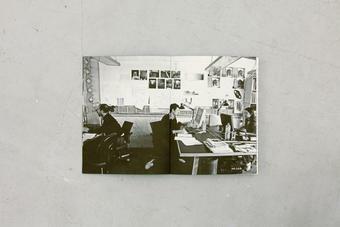 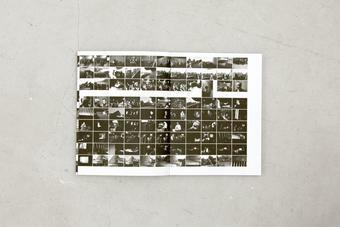 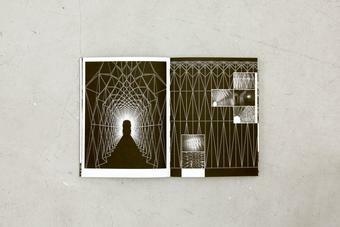 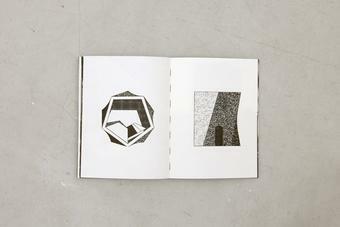 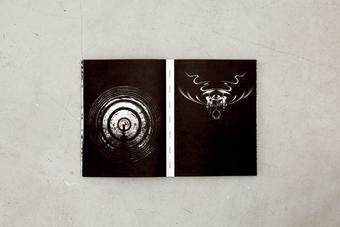 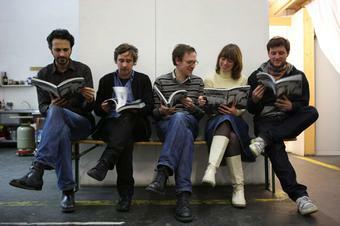 Rather than present final projects, the book attempts to make graspable the collaborative nature of the work.